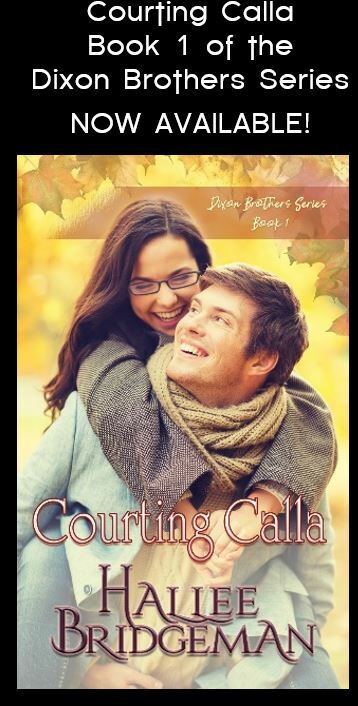 ← Monday Morning Chat 2/12/18 – Writing the Virtues and Valor Series – and a GIVEAWAY!! 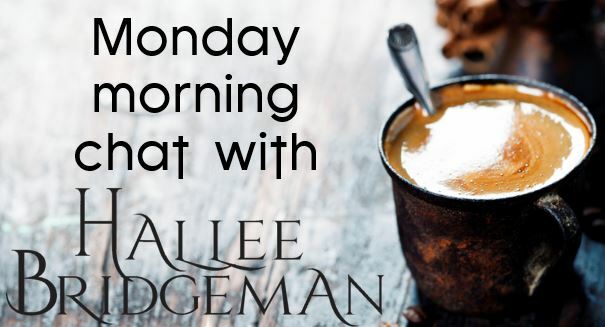 Monday Morning Chat 2/19/18 – The Seelbach’s Rathskellar! I really appreciate all of the questions that I get from my readers. Today I’m showing you the Rathskellar – the basement of the Historic Seelbach Hotel in downtown Louisville! 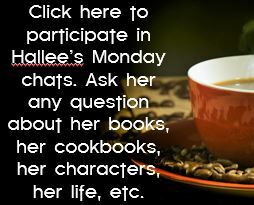 This entry was posted in About Hallee, Blog, Writing Life and tagged author chat, author interview, coffee and chat, Kentucky, louisville, monday chat, q&a with author, rathskellar, the seelbach hotel. Bookmark the permalink.